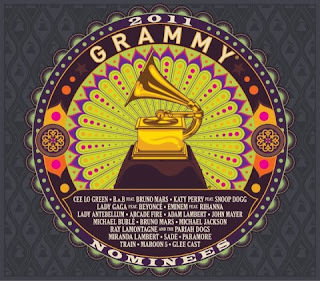 Here are the official nominees for the 2011 Grammy Awards. Catch the Grammys on February 13. 'The Twilight Saga: Eclipse', Various Artists. 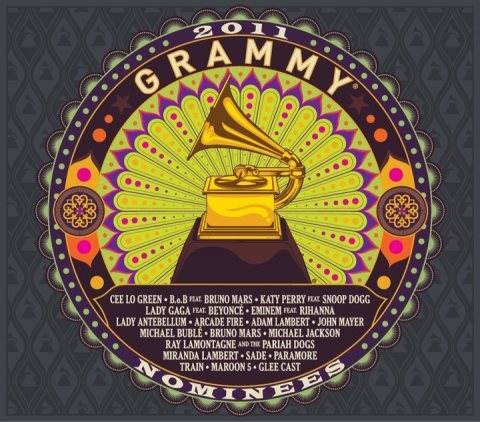 For a complete list of 2011 Grammy nominees, please visit Grammy.com.